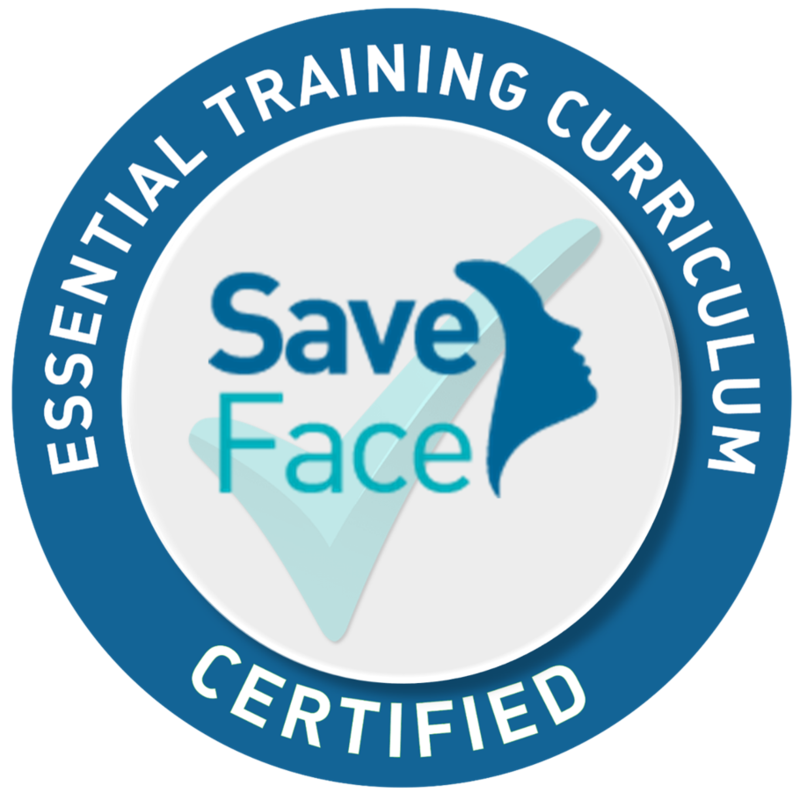 When you use the Save Face practitioner finder you will now be able to identify the specific training and qualifications that each practitioner has undertaken in aesthetic medicine. Practitioner profiles enable you to identify which qualification route the practitioner has taken based on the three badges illustrated below. Each tab on the menu below explains the requirements that a practitioner has met in order to have been certified with each of the badges. This badge demonstrates that the practitioner has verifiable certificates of training for the procedures listed. In addition, has completed a self-assessment against the Save Face Essential Curriculum and confirmed learning and competency standards have been met. 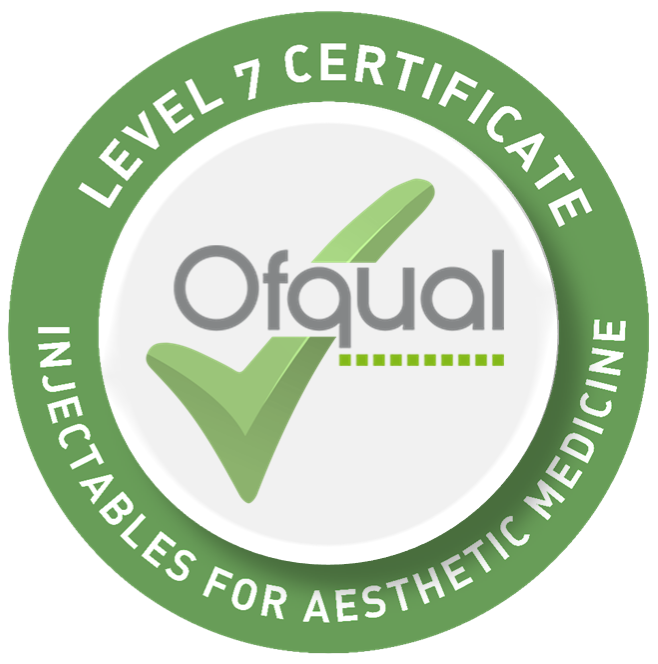 This badge demonstrates that the practitioner has successfully completed an OFQUAL regulated, recognized qualification in Cosmetic Injectables (botulinum toxin and dermal fillers), which examines both knowledge and skills at Level 7.